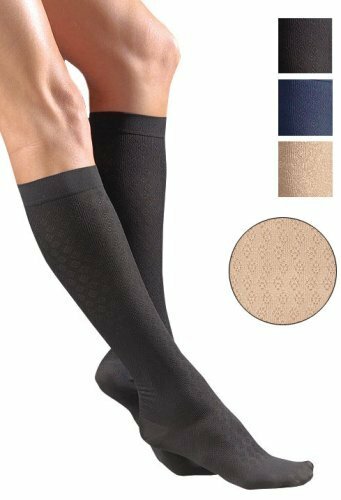 Activa Women's Dress Trouser Socks 15-20 mmHg diamond pattern medium tan. 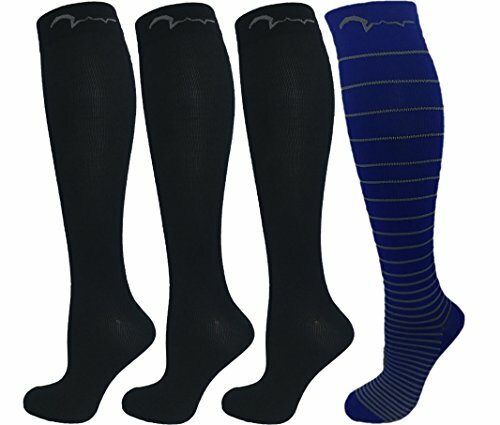 Patterned Trouser Sock, Diamond Design, mild support for women. 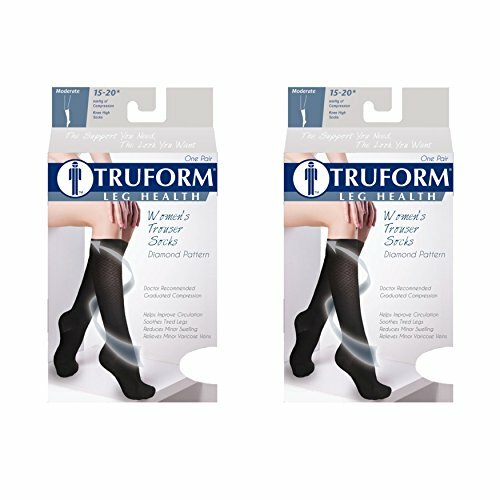 Designed to help relieve leg fatigue, uncomfortable swelling and mild to moderate varicose veins. Apply first thing in the morning, prior to rising from bed if possible. 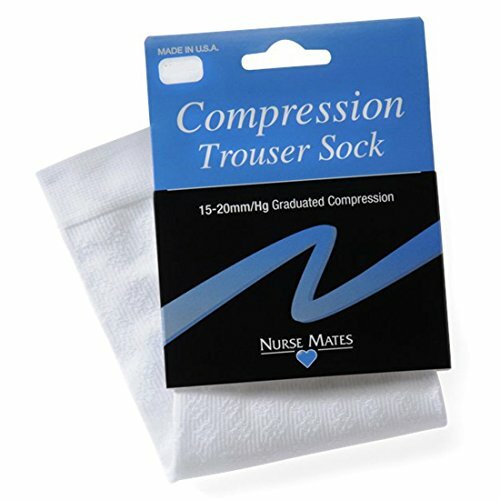 Once applied, the stocking should be smooth and uniform in appearance, free from wrinkles or bunches of the fabric. Berkshire comfy cuff framed diamond trouser socks delivers a double layer cuff that stays up and in place. This comfy cuff has a framed diamond pattern with a shimmery glow. 60 denier microfiber leg. Made in usa. Regular size fits shoe size 6 to 8 1/2. 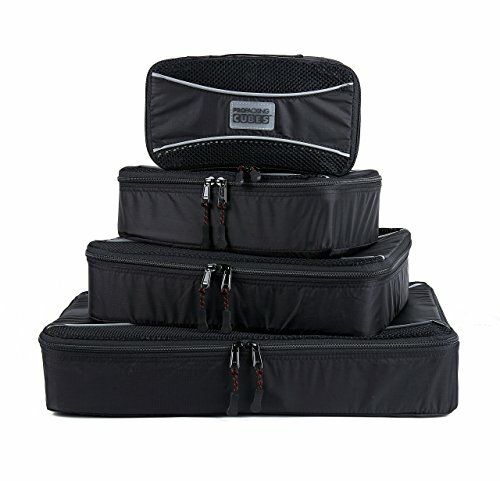 Plus fits shoe size 9 to 12 or a slightly fuller calf.